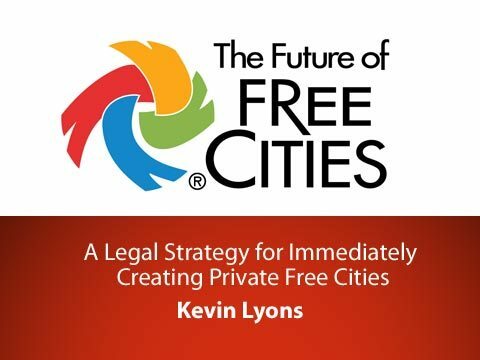 What principles define a free city? 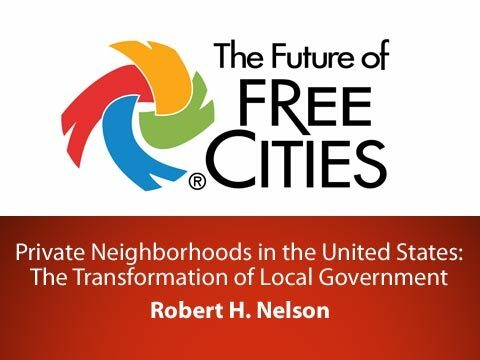 What is our vision of a free city and what strategy would best advance that vision? 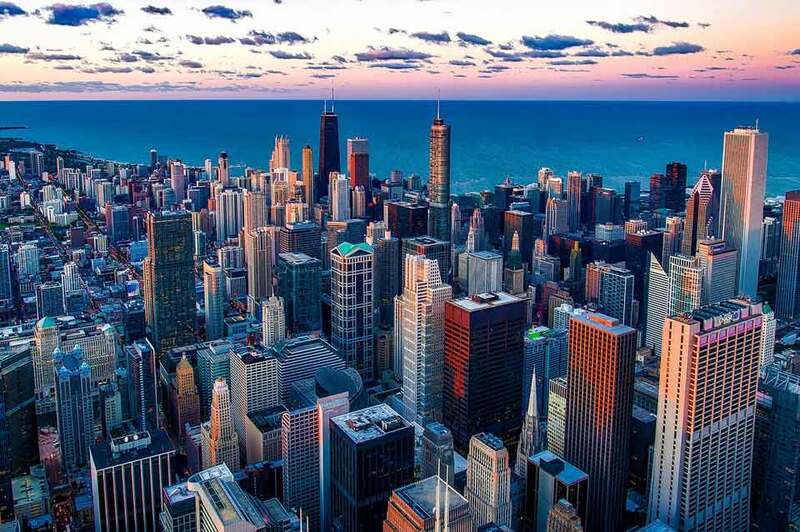 What governance systems does a free city need? Based on philosophical liberal ideas, every society has the right to establish its own type of government, as well as to change it whenever it fails to satisfy the basic needs and obligations of its citizens. In this conference Fred E. Foldvary describes what the fundamental political and economic system of free cities would be, based on these types of ideas. He explains that economics, ethics, and governance are the three basic elements free societies must pursue in order to prosper and meet the purposes for which they were originally created.